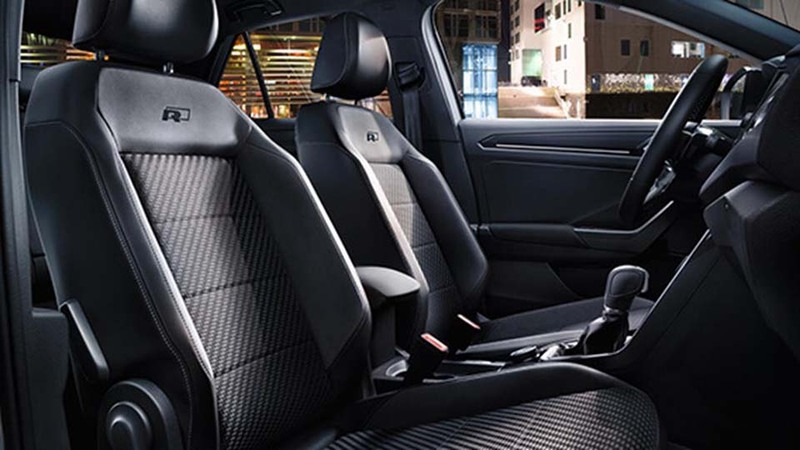 You've come to expect high-performance – particularly from Volkswagen. 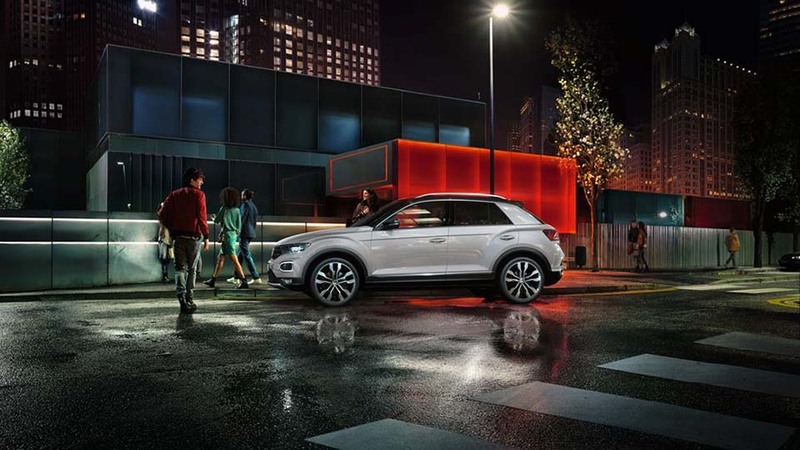 With 4MOTION as standard and the powerful 140kW engine, the T-Roc is no different. With the 140kW engine as standard on the T-Roc R-Line, you're always a long way from boredom. It's taken an ambitious approach to power that delivers an impressive 320Nm of torque from only 1,500rpm. Discover something new! 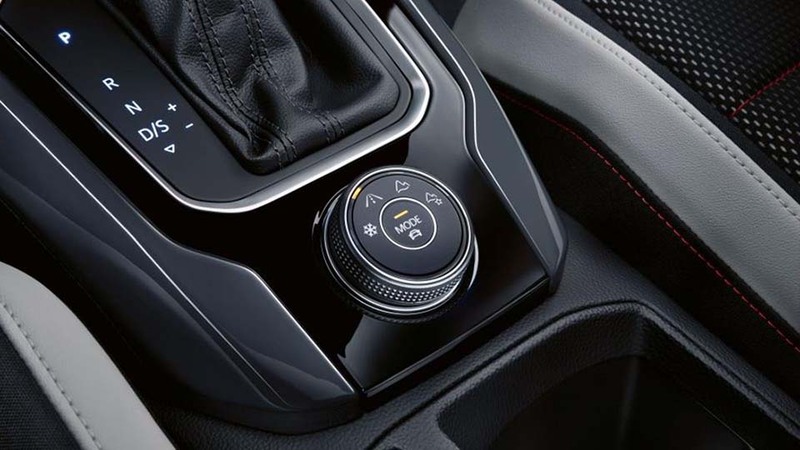 The T-Roc's 4MOTION active control provides you with custom-fit settings for a variety of terrains. In addition, in on-road mode, you can choose from four driving profiles with profile selection. Make the most of your time in your T-Roc. 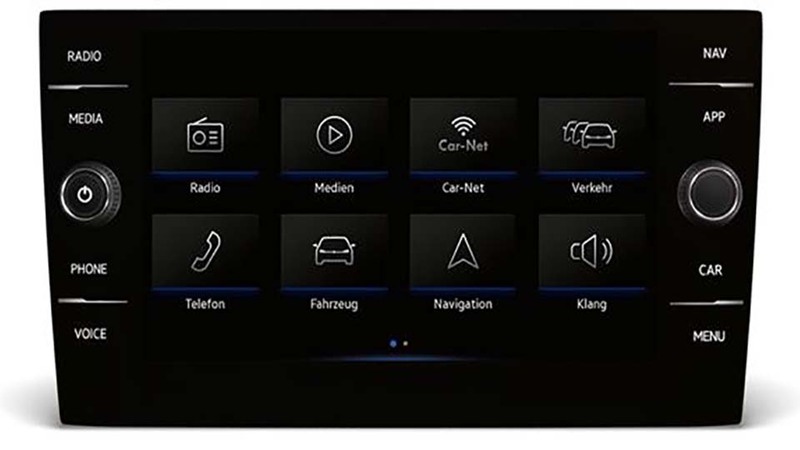 Cutting-edge Infotainment in the T-Roc keeps you up-to-date and enables you to make phone calls using the hands-free system, play your favourite song or even navigate to your destination. 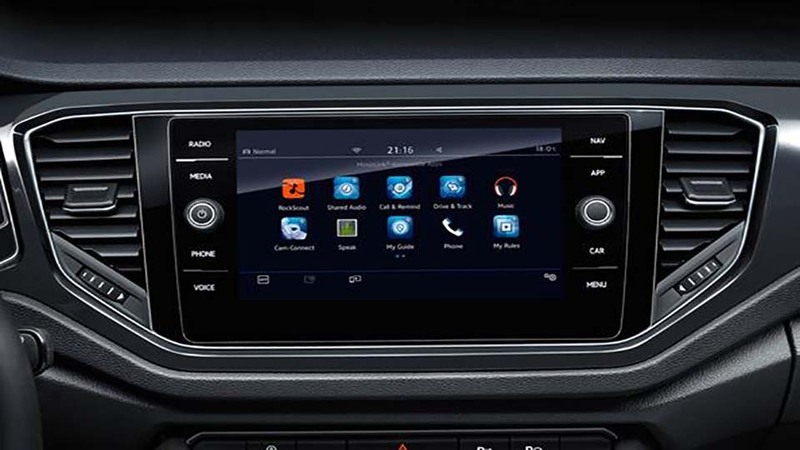 Access your smartphone's screen, selected apps, maps and music through App-connect on your car's touchscreen. The discover media system is easy to use - simply touch the screen and swiper, just like a smartphone. The 8-inch glass covered touchscreen also comes with voice control. Discover media leaves virtually nothing to be desired. Do you ever wish you had an assistant that could watch the traffic ahead for you? 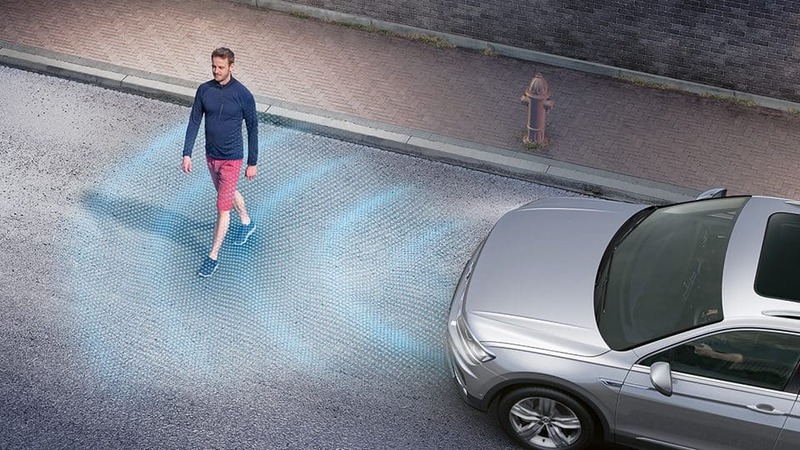 Make driving more relaxed with the standard Front Assist area monitoring system including Autonomous Emergency Braking and Pedestrian Monitoring function within the system limits. 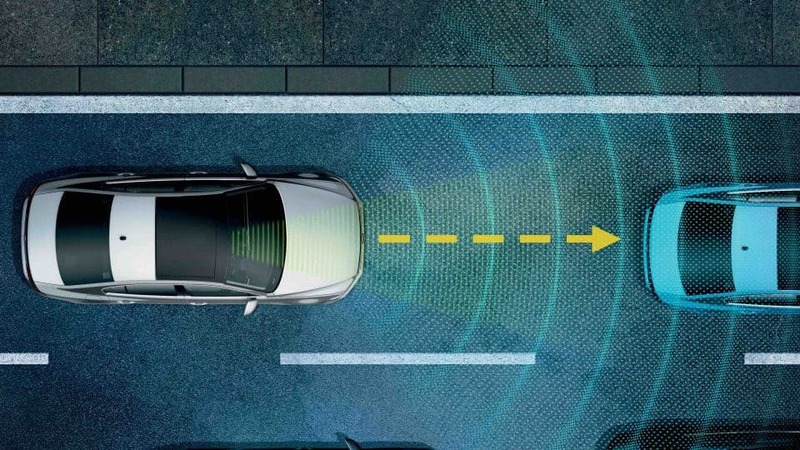 The Adaptive Cruise Control is by far one of the most useful driver assistance systems. You simply specify your maximum speed and the system helps you to adhere to it and not exceed it, within the limits of the system. 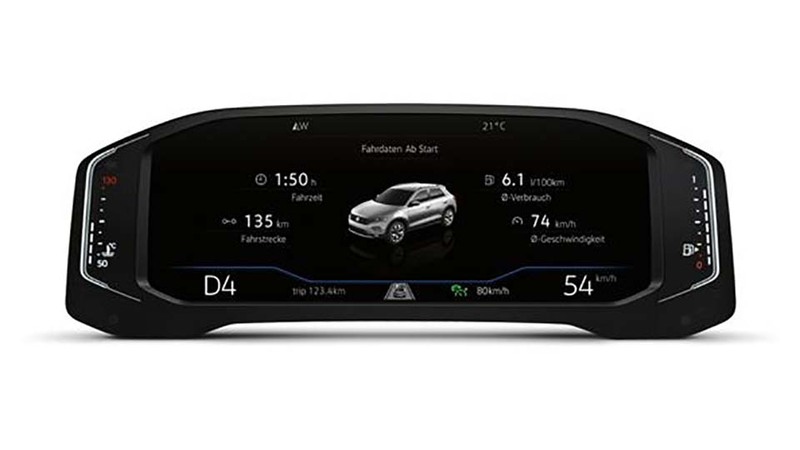 A minimum distance is also automatically maintained between you and the vehicle in front, within the limits of the system. 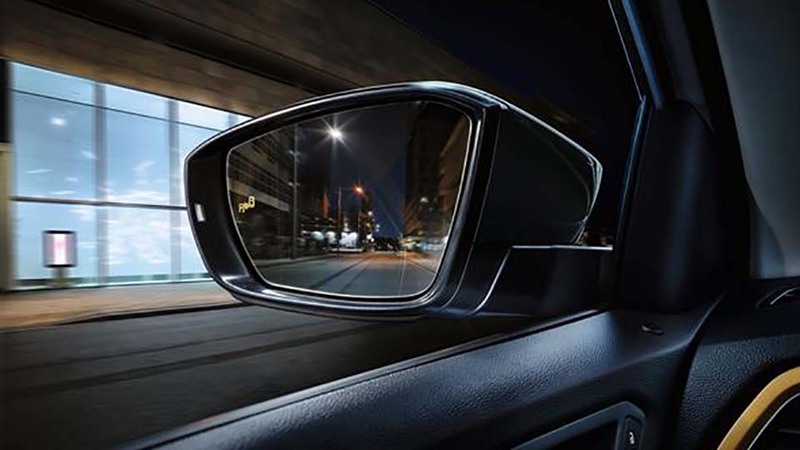 As you drive, the Blind Spot Sensor with Rear Traffic Alert warns you, within the system’s limits, about vehicles in your blind spot. Driving into a parking space can become a real test of patience. 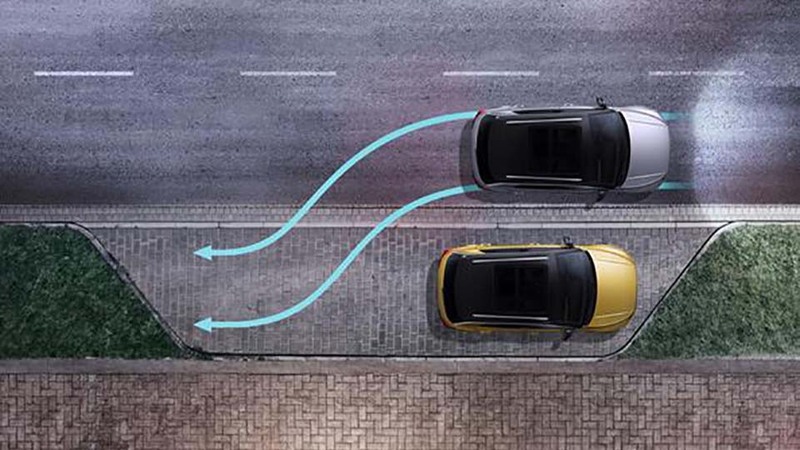 How good is it to know that the parking assistance systems in the new T-Roc can help you to find a parking space and even park your car with ease? 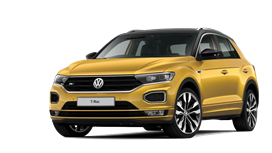 Take a closer look at the information for the T-Roc.